Email marketing serves as an effective marketing tool for a number of businesses. With great advances having being made in the field of technology emails, are no longer being used for personal communication but for business communication as well. Emails serve as a flexible medium of advertising because they are so multidimensional. The aim of mail marketing is to capture the attention of customers and clients in a matter of seconds and project your business in the best possible light. The strength of email marketing lies in the fact that it not viewed as disruptive and has the ability to reach thousands of customers and clients located in different parts of the world within a matter of seconds. Marketing of products -The greatest potential of email marketing lies in its ability to effectively market new products as well as any improvements made in them. Promotion of services – Emails can effectively be used to effectively broadcast the availability and details of service to potential clientele. When services are promoted via emails they ease Internet searching as well. Surveys and gathering of vital information – Emails are also a very useful method of conducting surveys and is the survey and collecting information. Emailing a survey to someone makes collecting data from the masses easy for both the researcher and the participant. Surveys where questions can be answered by a click are easy and convenient, as well as easily accessible for more people than the survey may have otherwise reached. Web survey development groups allow you to create surveys within their websites and send out emails with links to your questionnaire with remarkable ease and accuracy. 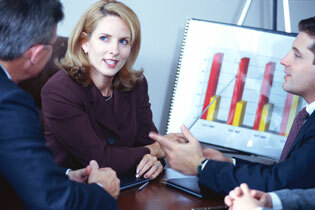 In this situation, marketing and collecting data are combined into one step. 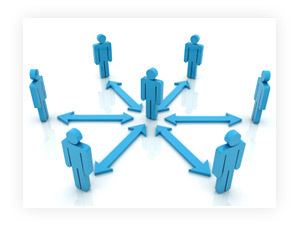 This streamlined process of promotion is also useful in keeping track of the number of different people who are questioned as well as being able to get in touch with the same individuals in the future for similar studies or questions. Lead generation – Emails have the power to bring in leads when the content created is good enough to be shared. Emails that contain a link to download will be forwarded to others and in the process new sales and subscriptions will be built. A good email is successful in converting leads as well as generating new ones. Relationship building – Email marketing should not be only be about sending out persistent messages about the benefits of products and services but should go far beyond that. At its core email marketing should focus on building a strong and lasting relationship with the recipients. List rental – If organizations are up for it, they can also rent out their lists to other email marketers in similar niches. But they have to be very careful with this approach if they don’t want their subscribers to feel spammed. The fact that email marketing does not pester individuals to immediately invest but slowly and certainly wears down their resistance is their greatest advantage. In order for businesses to send bulk emails at the click of a mouse without any limitations or errors in sending, they should opt for a reliable SMTP provider. 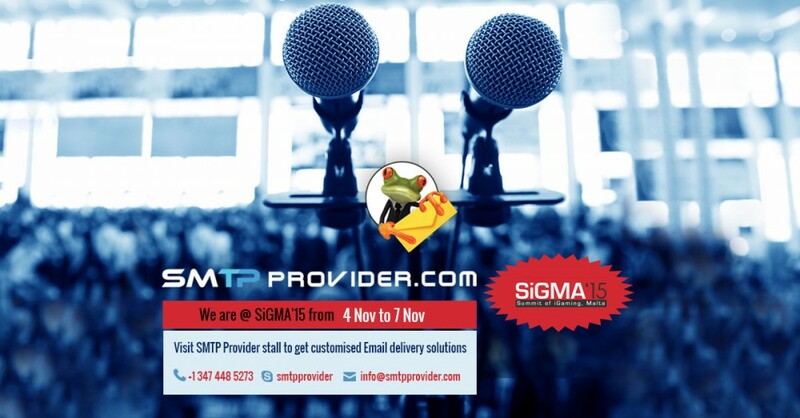 SMTP server, for a soothing e-mailing experience! The recent studies show that smart-phones are taking over to the usages of personal computers and laptops. Tablets are included in the category of smart-phones. Large number of people is turning over to e-mailing while on the move that leaves you with the option of availing a faster means to send e-mails and surfing websites. 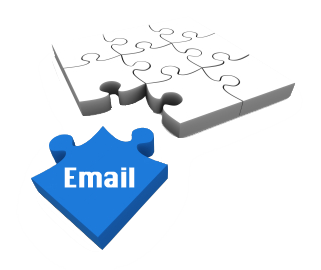 For the e-mailers, use of local SMTP server is quite in popularity. Because of its flexibility in usages and easy-to-set up features, numbers of users are constantly on the increase. The modern world is all about faster means of communication and if one lacks behind in it, they are treated as outcast, persons with little or no technical skill thus limited prowess. Though, today, to send an e-mail you do not have to think twice and, advent of technology and innovations have made it as soothing experience. E-mailing is a blitzkrieg affair that has transcended a lot since its early days. Into the initial days, it was never so fast and to receive a mail, one has to remain online for the entire duration. 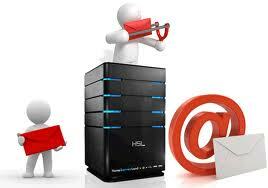 But arrival of SMTP server has completely changed the way people take on e-mailing. Everybody uses e-mails but only a few are abreast with the process in between hitting the send button and delivery of mail to the inbox. For the better understanding of yours, after hitting the send button, the texts and images in the e-mail is sent to SMTP server by client server. With the recipient server, it verifies the id of sender and accordingly delivers the mail to the receiver’s server. While installing the latest operating system in your computer, either the SMTP server is automatically installed or it has to be installed manually. If you are using Windows XP Pro, SMTP server is installed by the user, software for this server is made available with package but it’s the choice of users if they want to use it or not. Click on ACCESS > CONNECTION CONTROL > CONNECTION > ADD. Your wish for a faster email server SMTP has come true and now experience an entirely new feel when communicating with people either for professional or personal purposes.